Directly delivered from Tasmanian Lavender farm. 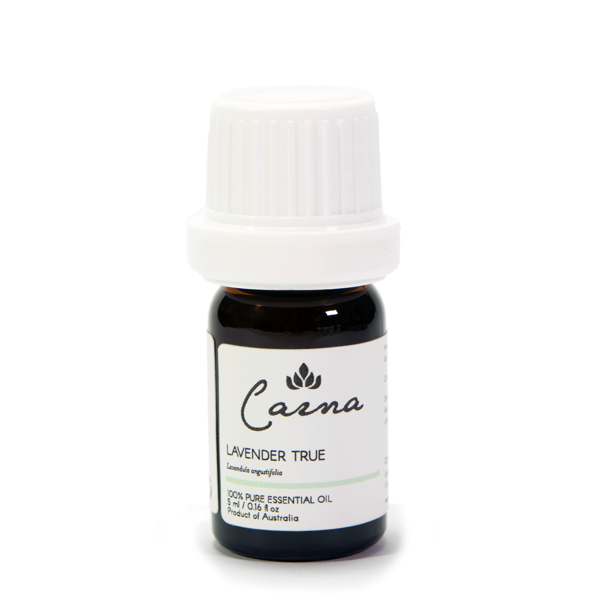 This versatile oil is known as the “Mother” of essential oils. Works on everything from the nervous system to the integumentary system. Suitable for any skin type and is gentle enough for use by children and the elderly. Therapeutic Actions: Analgesic, antibacterial, anticonvulsive, antidepressant, antifungal, antiphlogistic, antipruritic, anti rheumatic, antiseptic, antispasmodic, antiviral, bactericide, carminative, cholagogue, cicatrisant, cordial, cytophylactic, decongestant, deodorant, diuretic, emmenagogue, fungicide, hypotensive, nervine, restorative, sedative, skin regenerative, sudorific, vulnerary. Steam distillation from flowers. Sweet floral aroma.